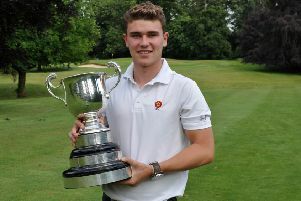 Northants County’s Charlie Salter added another trophy to his collection as he won the 2018 Midland Boys Amateur Championship by five strokes at Coventry GC. 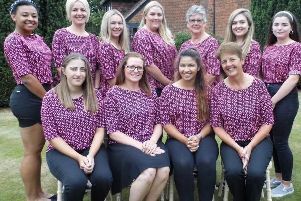 Northants took time to find their feet in County Ladies Week as they finished in fifth place with two wins and three defeats at Denham GC. 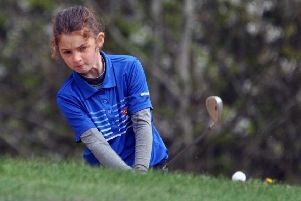 Northants’ first Junior GolfSixes tournament was hailed as success after a large group of boys and girls, many of whom have only just started playing golf, competed in the sunshine at Overstone Park on Saturday. 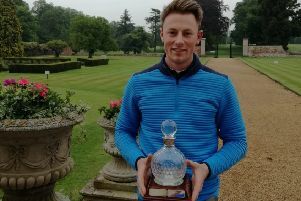 Liam McNeela became County Men’s champion for the first time in stunning fashion as he beat Northants County club-mates Luis Witherall and Michael Farr in a three-hole play-off at Northampton GC. 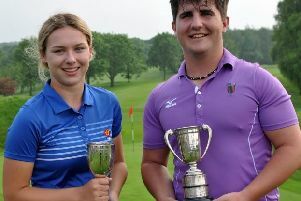 Charlie Salter of Northants County and Ashleigh Critchley of Kettering were crowned Boys and Girls County champions for 2018 respectively at Oundle GC last weekend. 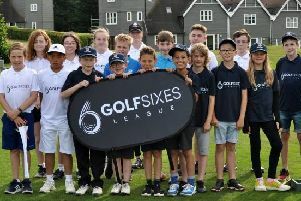 Entries for the 2018 NGL Boys and Girls County Championships on Thursday, May 31 are flying in as the youngsters prepare for the biggest junior strokeplay event in Northamptonshire this year. 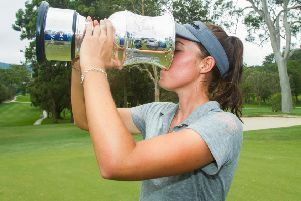 Ellie Darnell has been crowned NGL County Ladies Champion for the first time after triumphing on her home course at Wellingborough GC. 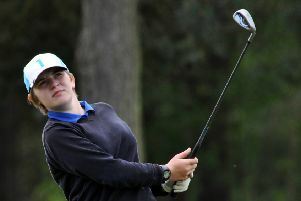 Northampton’s Claire Lindsay begins the defence of her NGL County Ladies Championships crown on Friday with 36-hole strokeplay qualifying at Wellingborough GC. 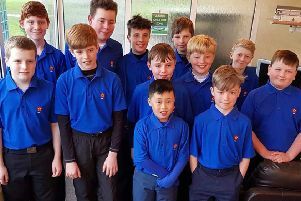 Northants’ Under-14 Boys team produced a complete performance in their friendly at Cambridgeshire as every player contributed in an 11-7 victory at Brampton Park GC. 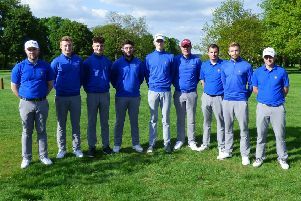 Northants are expected to go with a blend of youth and experience for their first and second team friendlies with Warwickshire on Sunday, at Wellingborough GC and The Henley GC respectively. 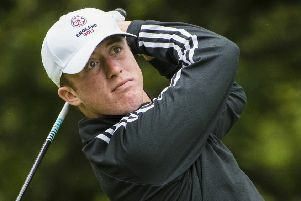 Northants professional Dan Wood was the outstanding player in the NPGA Winter Series Overseas Pro-Am in Portugal. 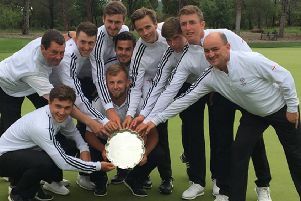 Northampton have been handed a tricky opening Hollingsworth Trophy Group D match at Northants County later this month as they look to go one better than their runners-up finish in 2017. 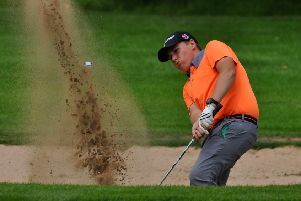 Top county professional Charley Hull finished as the highest placed European golfer in the ISPS Handa Women’s Australian Open as she grabbed a share of seventh place in Adelaide. 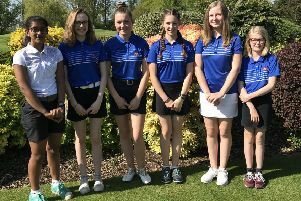 Defending champions Northampton B have been handed a challenging draw in the 2018 Junior League as they face home and away matches against Kettering A and Peterborough Milton A. 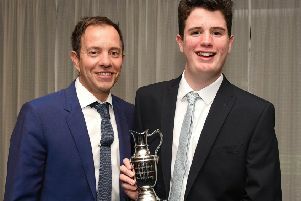 New gross and net trophies will be up for grabs in the boys and girls categories of the 2018 Junior Order of Merit as young golfers have the opportunity to compete in a series of events this season. 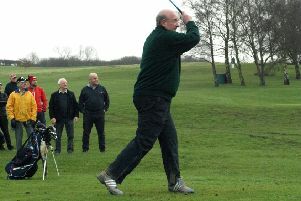 GOLF: New captains get in the swing at Northampton! 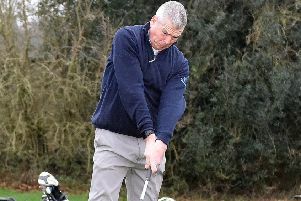 Ian Clarkson and Olly Hickman braved the cold conditions to strike their first tee shots as the new men’s and ladies club captains at Northampton. 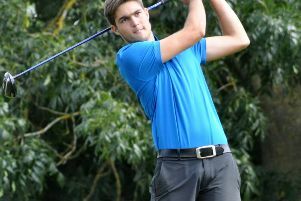 Ash Patel, Jason Spence, Gavin Hitchcock and Matt Landers were the quartet to beat in the Martin Letts Competition at Kingsthorpe GC after shooting an excellent winning score of 100 points. 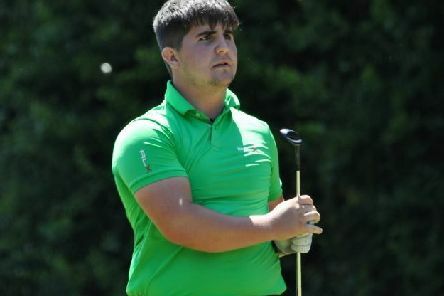 Northants County member Ben Jones has been promoted from the England Under-18’s squad to the England A men’s squad for the 2018 training programme. 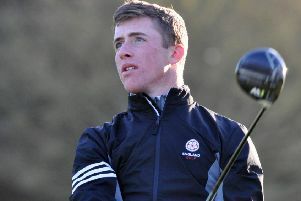 Northants has three young golfers competing in the 21st Faldo Series Grand Final this week as Callum Farr, Tiger Adams and Charlie Salter chase glory in Abu Dhabi, UAE.